A visit to London - the pub capital of the world - is not complete without a visit to a few of its best, hidden and historic pubs. 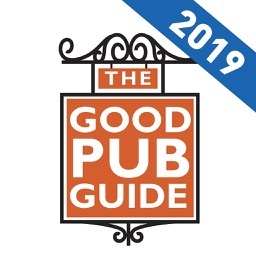 Best London Pubs guides you to over 260 of only the best pubs. 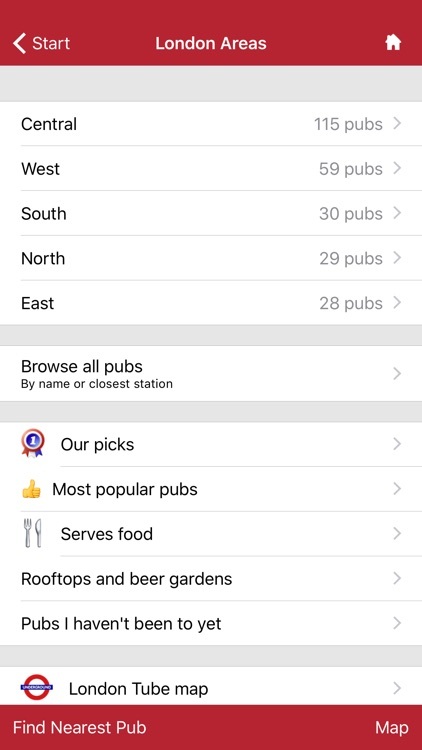 • List pubs by “Our Picks”; “Most Popular (by Likes)”; “Has rooftop/outdoor area”; “Pubs I've been to”; "Pubs I haven’t been to"
A handy feature as a tourist - the app lets you tick each pub you visit so on your next trip you know you have been there, and can try somewhere new. 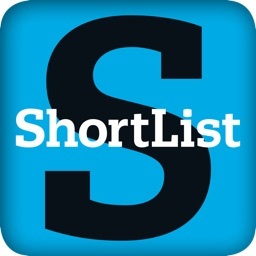 Having a night out with friends, but don't want to plan every step? 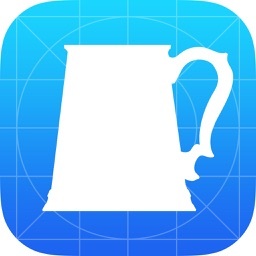 Best London Pubs is an ideal app for you and your friends to catch up. 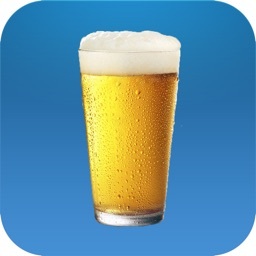 SMS the pub name and address from the app to your friends. 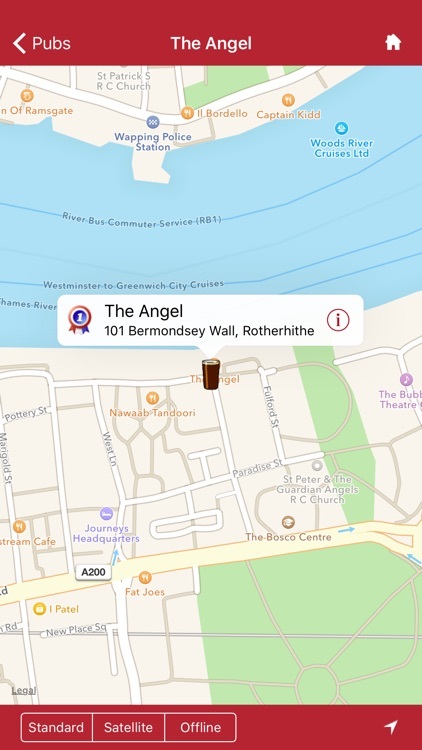 Take the hassle out of telling your mates where you are by making phone calls in noisy pubs. 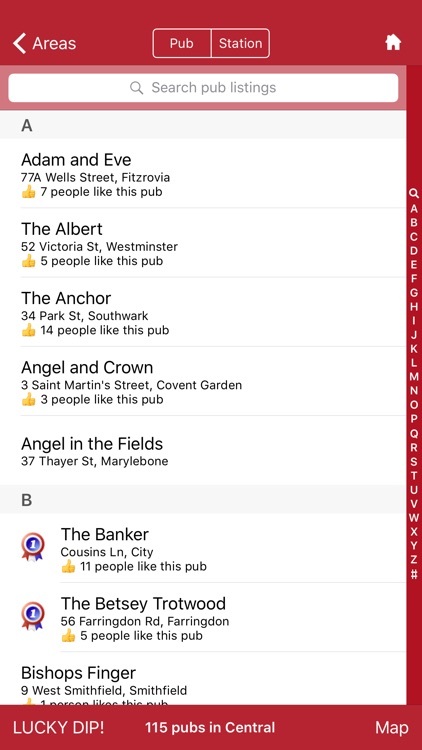 SMS is simple to use and you can even add your own message to the pub details. 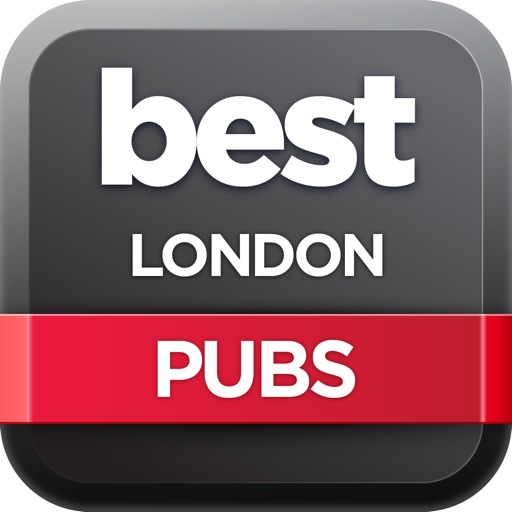 For more information about Best London Pubs visit us at www.best-londonpubs.com. 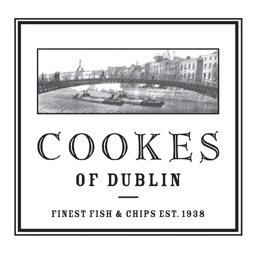 PLEASE LEAVE A REVIEW IN THE APP STORE OF OUR APP! 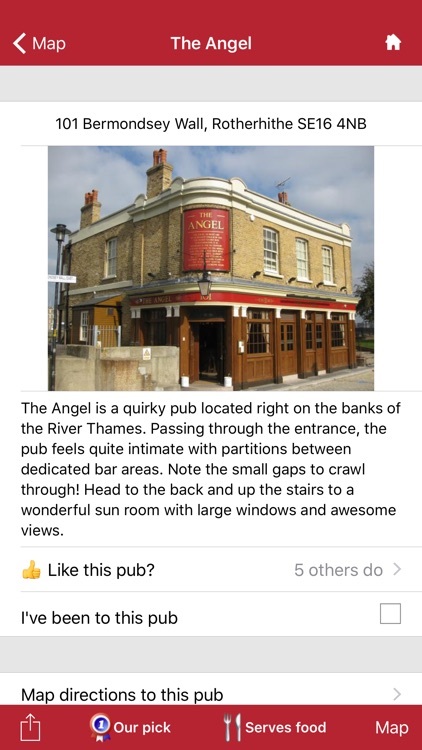 We'd love any comments or feedback - especially if we helped you find only the best pubs in London.